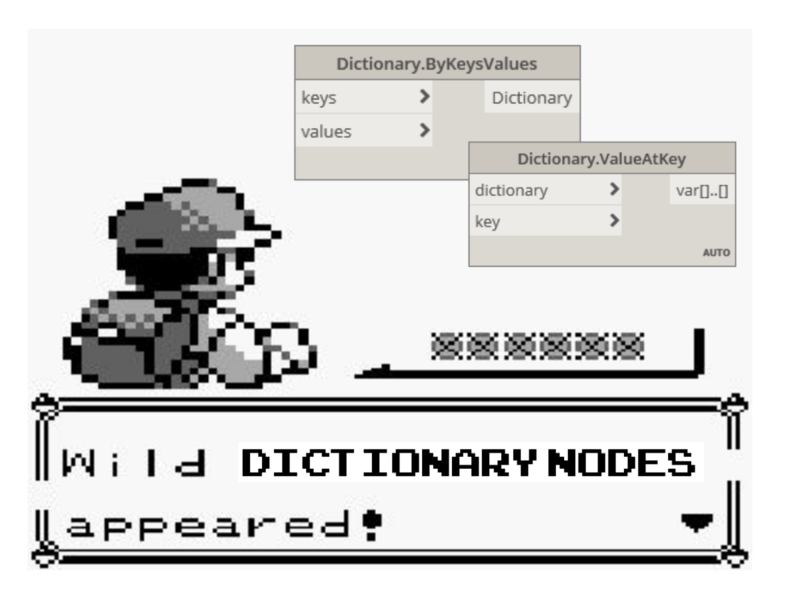 Dictionaries represent a collection of data that is related to another piece of data known as a key. Dictionaries expose the ability to search for, delete and insert data into a collection. Essentially, we can think of a dictionary as a really smart way to look something up. While dictionary functionality has been available in Dynamo for some time, Dynamo 2.0 introduces a new way of managing this data type.